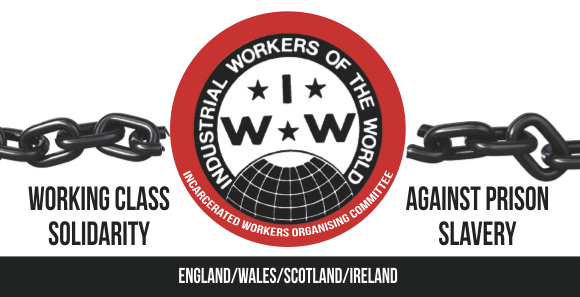 The IWW Incarcerated Workers Organising Committee are asking people to support prisoner Nardein Murrihy! About Nardein: Nardein is a prisoner in HMP Foston Hall. She is asking for financial support to access a professional psychiatric assessment to aid her appeal and win her freedom. 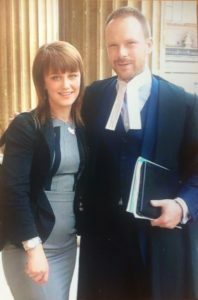 The mental health assessment undertaken before her sentencing was completed in 15 minutes and it did not include any referencing to her history of PTSD, bipolar, depression and anxiety or her recent suicide attempts before being taken into custody. Nardein is a survivor of childhood abuse and abuse in the care and prison system as a teenager in a Secure Training Centre (Child prison). Nardein was triggered during an altercation with a man who was harassing and following her, she had a blade on her person that she kept for security after a history of being assaulted. She was sentenced to 10 years EPP* for GBH (Grievous Bodily Harm), even though the victim did not even attend hospital after the incident. She had no intention of hurting this man and the incident escalated due to the voices and visualisations of her uncle, who was later sentenced to ten years for the abuse he committed against her and her sister. *EPP stands for Extended Sentence for Public Protection, this was the reform of the IPP sentence, giving a determinate end (definite length) to an extended sentence. Please note we have exhausted all other options in terms of legal aid – your financial support is the only way Nardein can fight for her freedom. Nardein has written two letters for people to learn more about her. You can find the links below. Please note the letters refer to abuse.